 This summer, Charlotte will be on golf’s world stage as it hosts the 99th PGA Championship at Quail Hollow Club. For two years, the PGA, the course and the City of Charlotte have been preparing for this spectacular event with enthusiasm and dedication. And they can’t wait for the second week in August to finally arrive. Are you still looking to claim your spot at the PGA Tournament? There are still practice round tickets and volunteer opportunities available. Click below for more details. 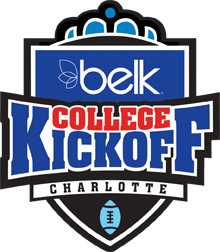 Are you ready to see the Gamecocks of South Carolina take on the Wolfpack of NC State in Bank of America Stadium? If so, sign up to be one of the first people notified when tickets for the game go on sale. Simply click the button below and send us an email with your contact information.